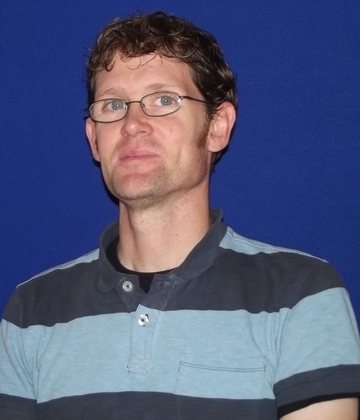 Liam Herringshaw is a lecturer in geology in the School of Environmental Sciences. He is primarily a palaeontologist, but knows nothing about dinosaurs. His research focuses on marine palaeoecology through time, particularly how burrowing sea creatures have affected - and been affected by - the sediments they live in, from the earliest worms tunneling in sticky muds, to crustacean tunnels in oil reservoirs. Liam also has an unhealthy fascination with fossil starfish, armoured worms and shales. What does Ophiomorpha irregulaire really look like?